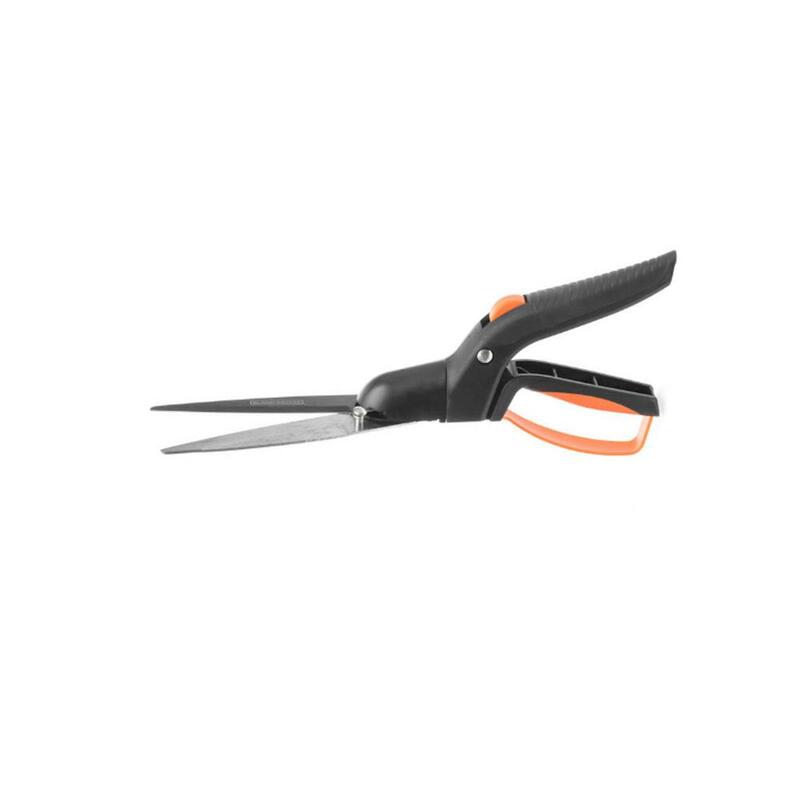 Black and Decker rotating grass shears. The grass cutter can rotate 360 ​​° in 8 different positions. 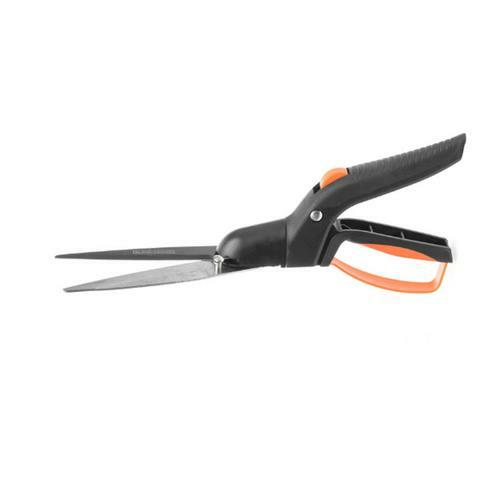 With its steel blades, this razor-sharp grass cutter is the perfect tool for working on your grass. Equipped with: 6 forged steel knives, non-stick layer, steel handles, soft comfort grips and knuckle protection.